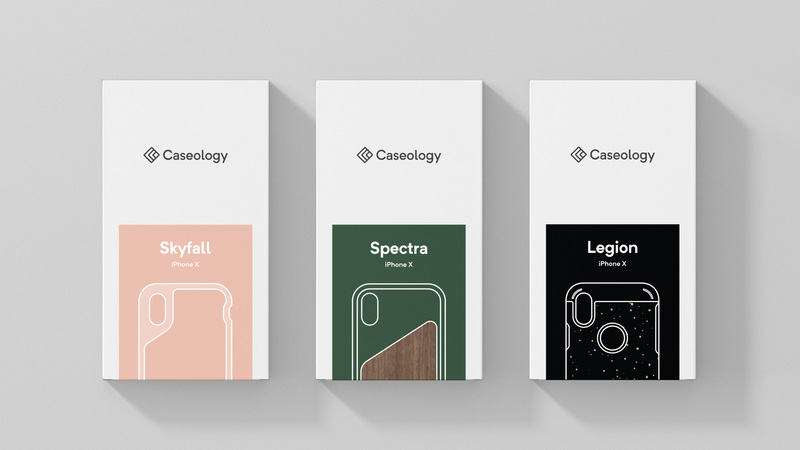 In 3 short years, Caseology has become one of Amazon’s Top 50 Sellers Worldwide. 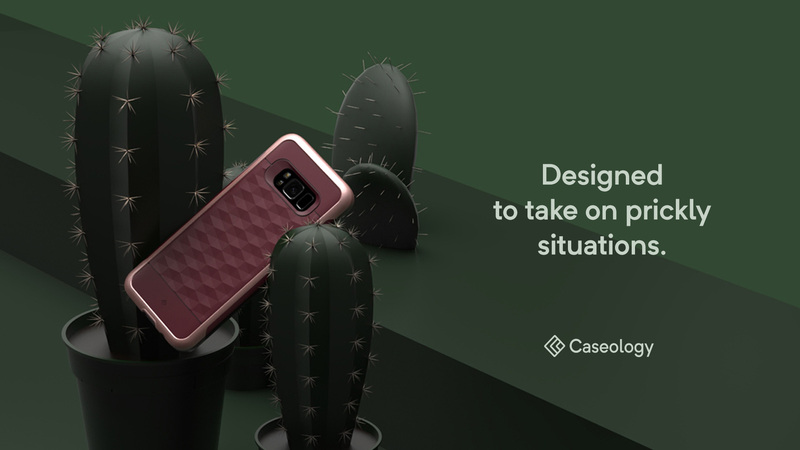 With their award winning case designs, and new lifestyle technology products on the way, they needed a brand identity that is a reflection of the company’s design-driven culture. 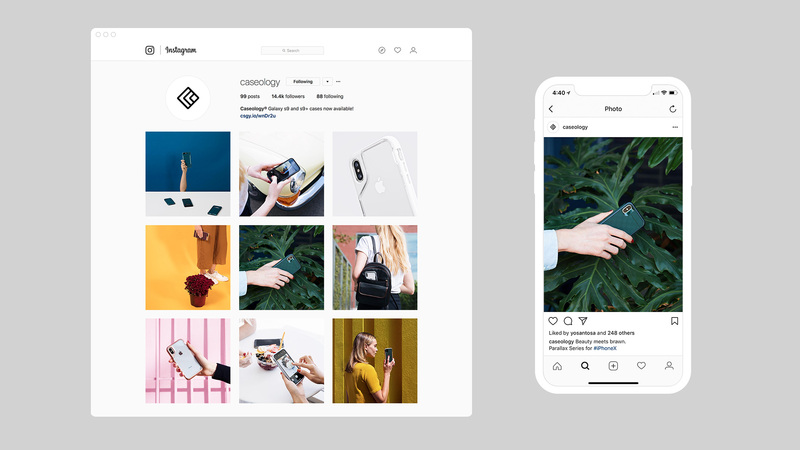 We helped guide their internal team through a rebrand and collaborated with talented designers, photographers, videographers, and creatives. 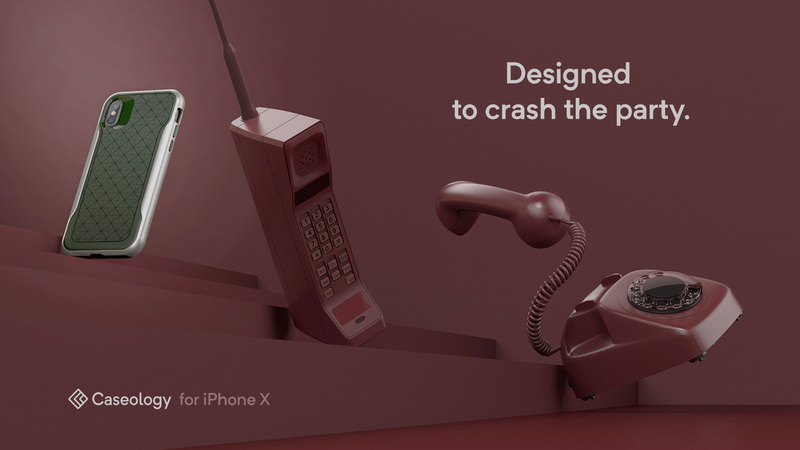 The result is packed with personality and focuses on how "Design" can empower people to do awesome things. 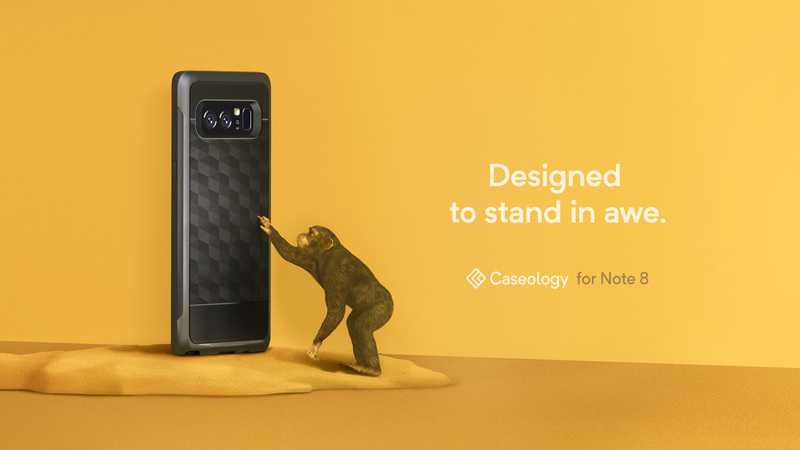 Caseology is showing what people can do when they don’t have to worry about their tech.